Australian satellite technology has made its way into space with the successful launch of a re-supply mission to the International Space Station (ISS). The Biarri Point satellite, created by the United States, features Australian GPS technology developed by the University of New South Wales (UNSW) Sydney in partnership with the Defence Science and Technology Group. Biarri is being carried to the ISS on an Orbital ATK/Cygnus OA-7 cargo craft launched by an Atlas V rocket, which departed early Wednesday, 19 April (AEST) from Cape Canaveral. Minister for Defence Industry Christopher Pyne said the research and development mission will help support industry jobs around the nation and in universities. "On its arrival, the crew of the ISS will load the Biarri satellite, along with other small satellites, into the launcher later to be deployed into their own orbits by early July," said Minister Pyne. "After the satellites launch from the ISS, the Biarri satellite will be switched on and commence its mission of less than one year." Minister Pyne said Biarri, which carries a GPS technology payload developed by UNSW (Sydney) and integrated into the satellite by DST, will conduct a range of experiments involving Australian facilities such as Mount Stromlo Observatory in Canberra. 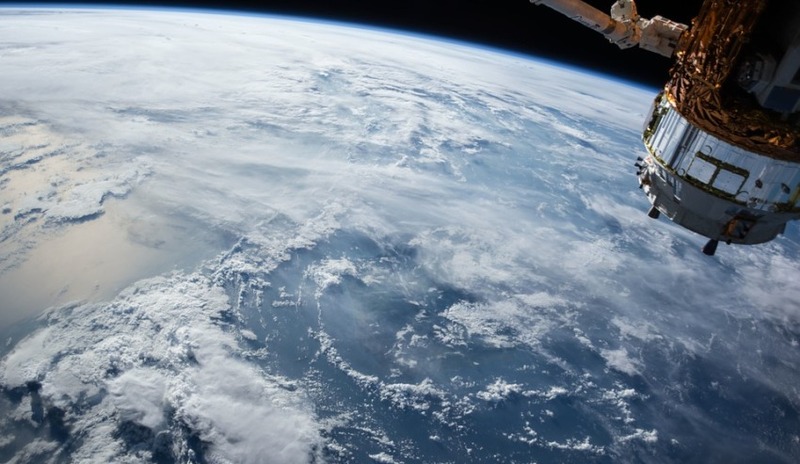 "The experiments are aimed at increasing our understanding of outer atmospheric effects on small satellites and improve our situation awareness of space," Minister Pyne said. "The 2016 Defence White Paper highlights the importance of space-based systems for information gathering, communications, navigation and surveillance for all ADF and coalition operations. Also on the same mission are the SuSAT satellite from the University of Adelaide and the University of South Australia, the UNSW-ECO satellite from UNSW and INSPIRE 2 from the University of Sydney, UNSW and Australian National University, all part of the multi-national, multi-university QB50 program.